Childhood in India is simply awesome! Those lovely times, when you used to throw your bags away and run off to the playground to play your favorite games to spending quality time with your pals and sharing everything. That time was just awesome, nothing can beat the very essence, and joy that we used to had at that time. And, if you were one of those who have witnessed such times, then you are some of the luckiest people on the planet. Besides, with this ongoing list of all the fun things that you witnessed at that time, here are some of the top ones to make you feel proud the right next moment. So, hey Indian kiddos, are you ready to join this throwback party of Childhood in India with Brew Your Brain today? Great, let’s peep into some yummy stuff, which you used to crave for back in those days! Wasn’t it enough to quench our thirst when we used to come back home from school? Of course, a perfect energy booster used to kick our energy high in those scorching summers. Even today when we think of drinking something in office, schools, or anywhere else, this is what comes to our mind the first. This is what makes eating in office super fun! Although they were too sweet to kill, we all had taken a drag of these sweet sweet cigarettes back in those days. That white and red pack used to entice us like anything! And, we bought it every time we passed by the shop of our favorite uncle. We all felt *Supercool* eating these candies, right? Our childhood would have been incomplete without these crunchy chocolaty balls were the most special thing that we used to eat at that time. 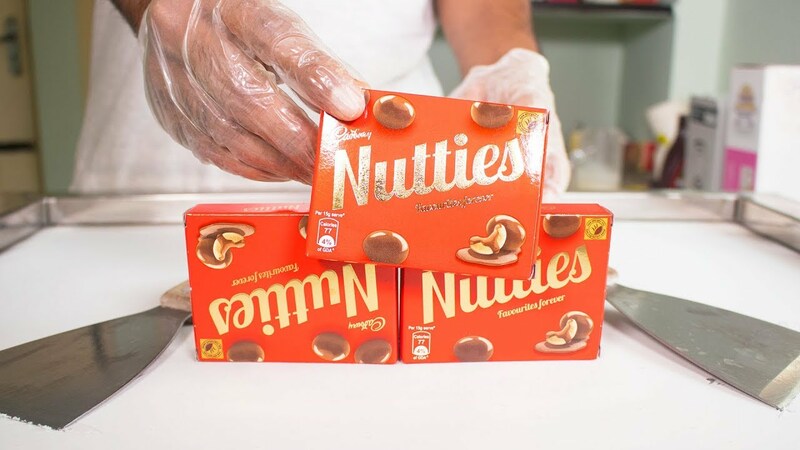 Yummy nutties were super crunchy, chocolaty, and delicious! And, perhaps, that’s why we loved it so much, right? A few more to freshen up your childhood memories!!! 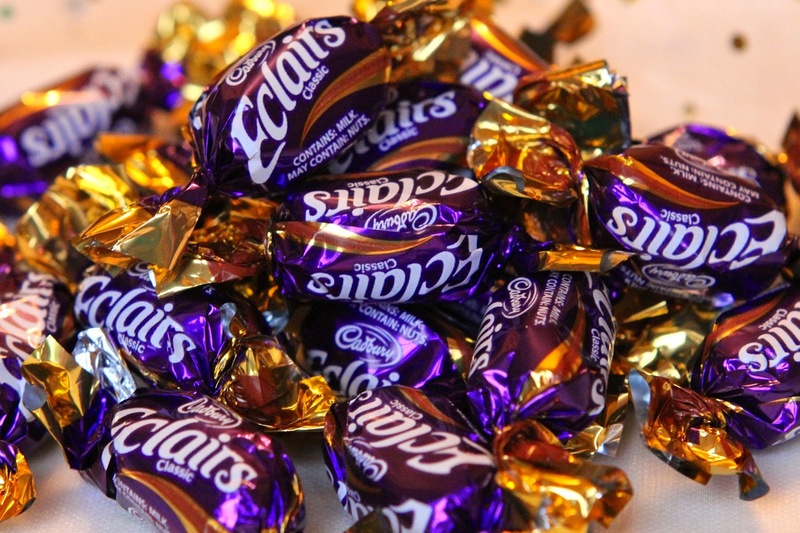 It wouldn’t be wrong if we call it B’day Eclairs, as it was one of those delicious candies that we served to all our beloved classmates and teachers. Ah, one of our favorite drinks! Who doesn’t remember about that glass chilled with this red drink? We all have guzzled glasses of this cool drink during ourr childhood and even now! Surely, we all can relate to this one! 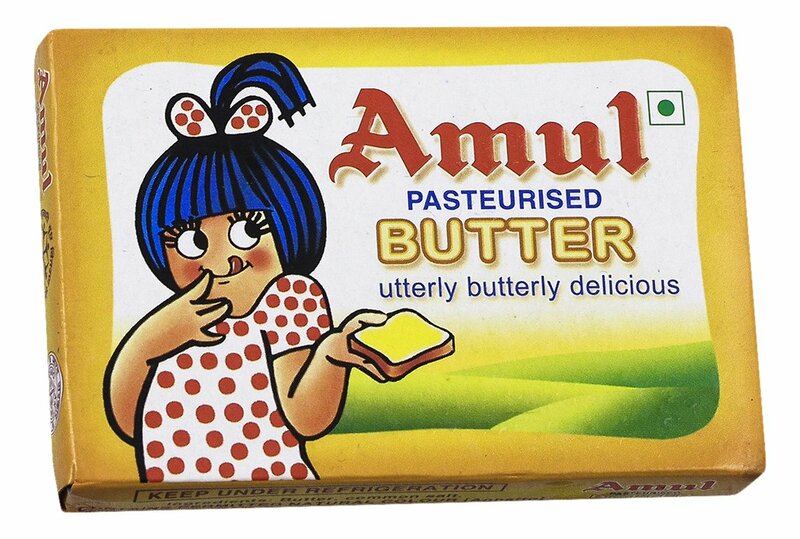 We all bought it at that time and many of us were even enticed by the cute and witty girl that makes this butter look more yum. Some of us have even secretly eaten that silky smooth butter directly from the fridge. We hope kiddos we have managed to bring back some of your childhood memories. Childhood in India back then was amazing.We wish those moments could come back and make our lives better.